Come visit us, stay a while, have a play, smile. Little Knick Knacks can be found in the Lower Blue Mountains village of Glenbrook. Our store is a treasure trove of toys, clothing, jigsaw puzzles, scientific experiments and much more. Whether it’s a last minute gift and you need to pop in store, or you’re overseas and need a gift for your niece, nephew, grandchild or the big kid in you, we’ve got you covered with our online shop along with click and collect options! 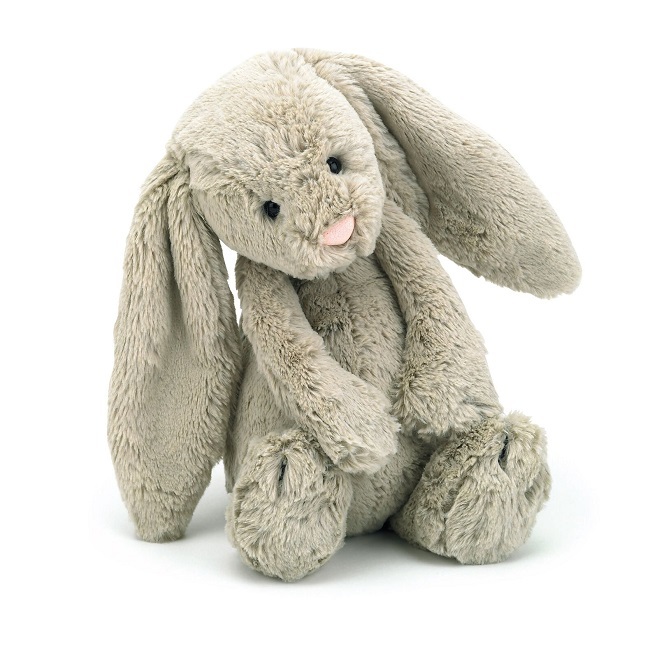 Bashful Beige Bunny is a popular fellow with scrummy-soft Jellycat fur and lovely long floppy ears. With just one cuddle, you’ll never want to let go. Irresistibly cute and a perfect gift for boys or girls. Everyone treasures this little beige bunny. Each Bashful has a bag of beads incorporated into its design to help make it sit. All beads are enclosed within a cotton fibre inner bag. Beads are made of polyethene (HDPE: high-density polyethene). 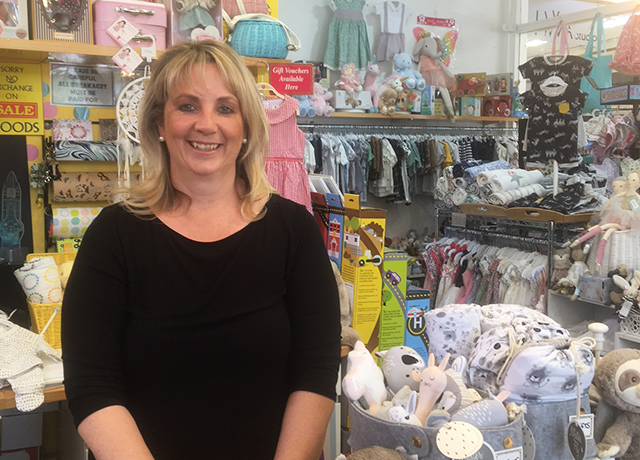 The favourite toy shop of Western Sydney & The Blue Mountains! Be the first to know about our new products and sales!